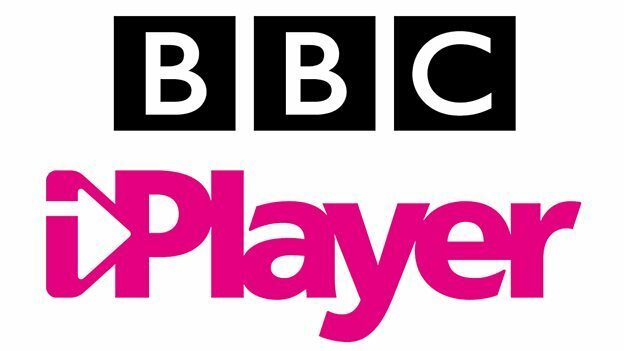 The BBC iPlayer for Windows Phone is going to be the latest app to bite the dust after UK’s national broadcaster announced that it would shut down the app this spring. The BBC blames its decision on the hefty costs of maintaining the iPlayer app while Windows Phone users continue to dwindle in number. While BBC is dropping support for the iPlayer app in April, you can still play radio programs if you are on Windows Phone 8.1. The broadcaster also points out that users will be able to play content from BBC iPlayer and BBC iPlayer Radio if they upgrade to Windows 10 Mobile. The BBC iPlayer app has a very simple user interface to let users watch live and on-demand content through their Windows Phone and Windows 10 Mobile devices via Wi-Fi, 4G, and 3G connections. 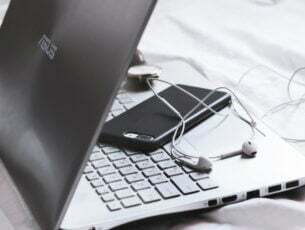 The app provides users rich content categorized in channels, collections, and categories. It also offers subtitles and news content based on user location. Other features of the app allow you to pick up where you left off. 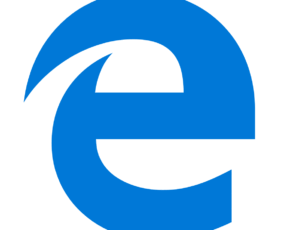 However, all these features will only be available in Edge starting this fall. As Windows Phone’s market share continues to drop, many companies are left with no choice but to pull their apps and services from the platform. Does BBC’s decision surprise you? Let us know.